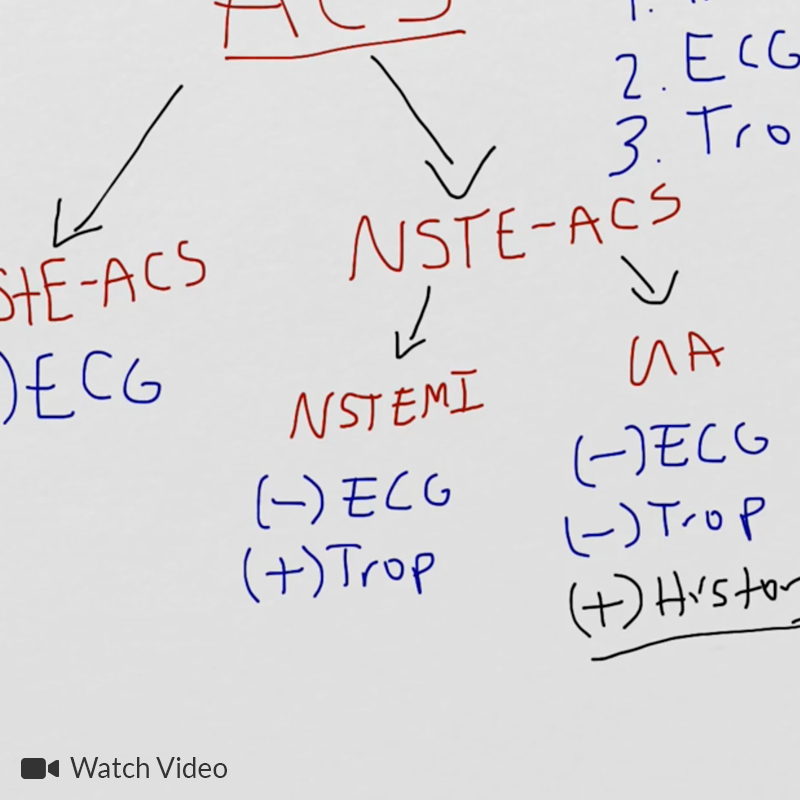 Watch “Chest Pain: It’s Giving Me Angina” from EM Ed. 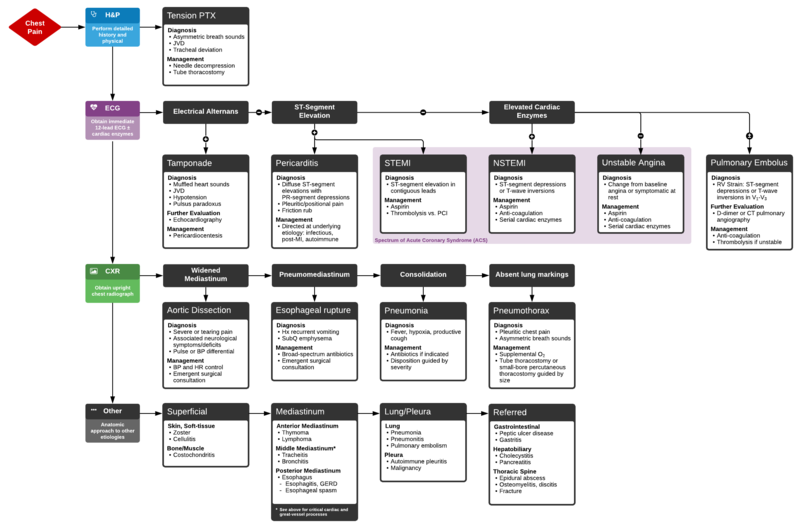 In this lecture Dr. Celedon reviews the critical differential diagnosis for chest pain and how to safely and effectively work up patient’s with this challenging chief complaint. Brown, J. (2013). Chest Pain. 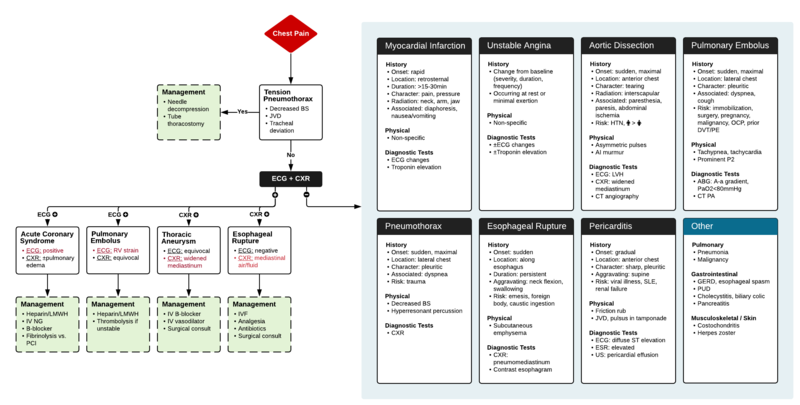 In Rosen’s Emergency Medicine – Concepts and Clinical Practice (8th ed., Vol. 1, pp. 214-222). Elsevier Health Sciences.